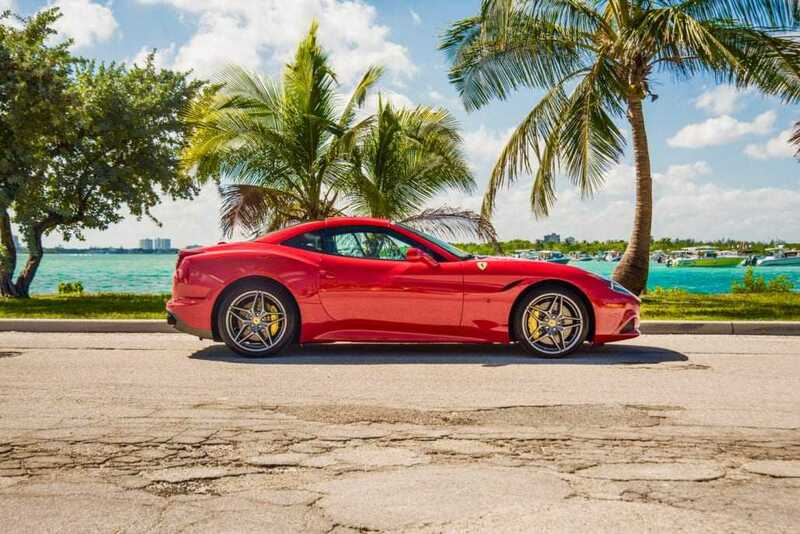 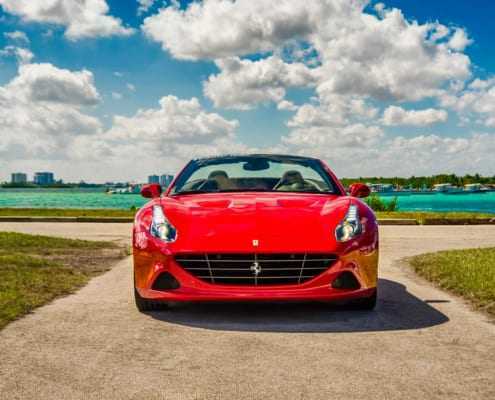 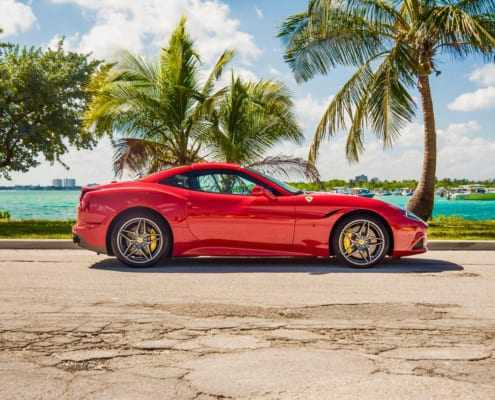 Ferrari California T is available for rent in Miami at Pugachev Rentals. 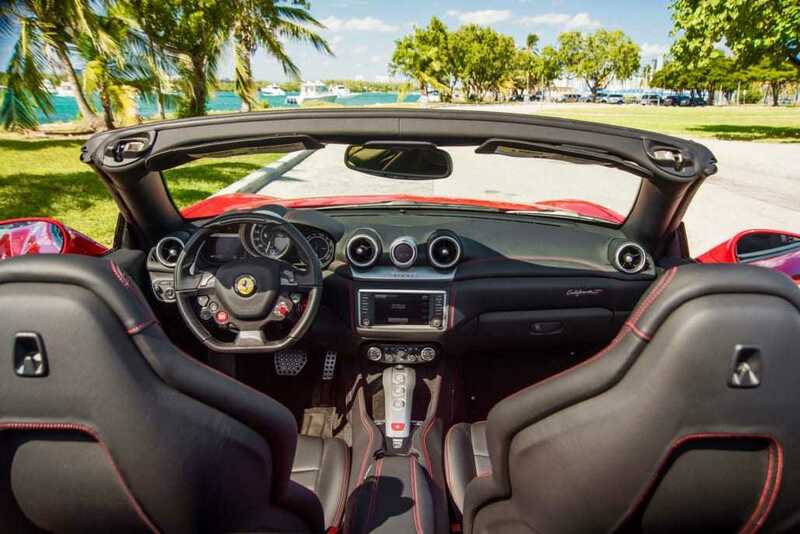 This comfortable yet fast and sporty retractable hard top is perfect for a party of four and unforgettable weekend in Miami. 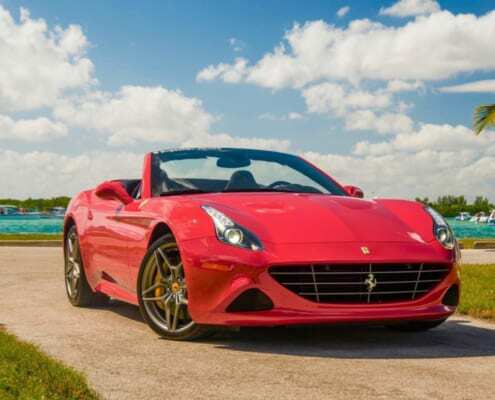 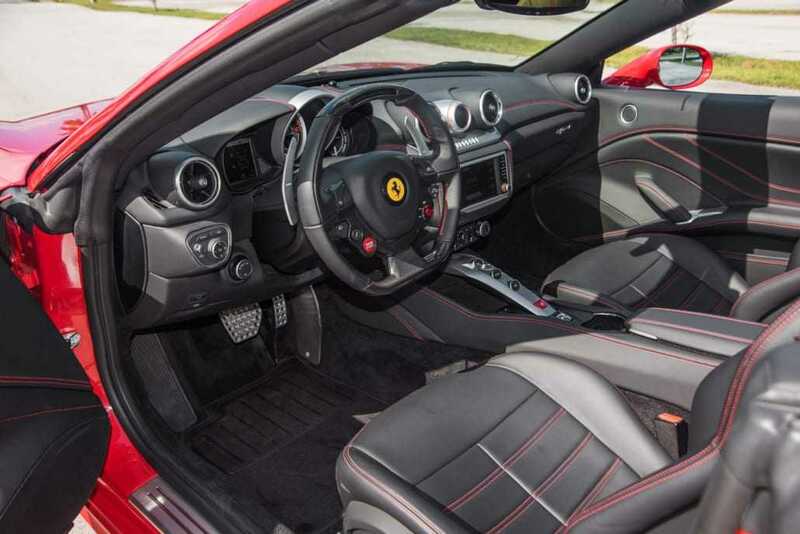 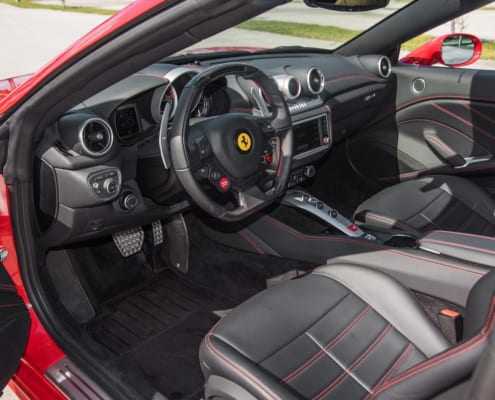 Ferrari California T is the only one in its class where the power meets comfort and suits 4 passengers. 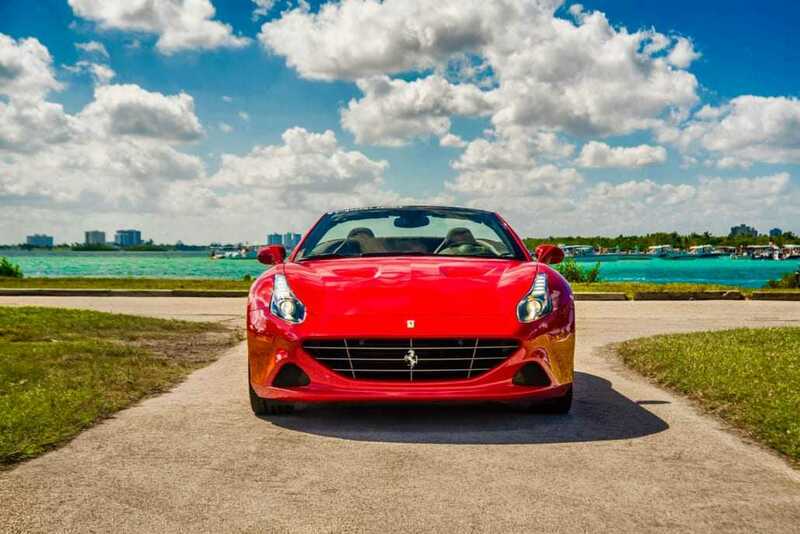 Reserve our Ferrari California and enjoy the performance along with stylish comfort of this bright Italian beauty. 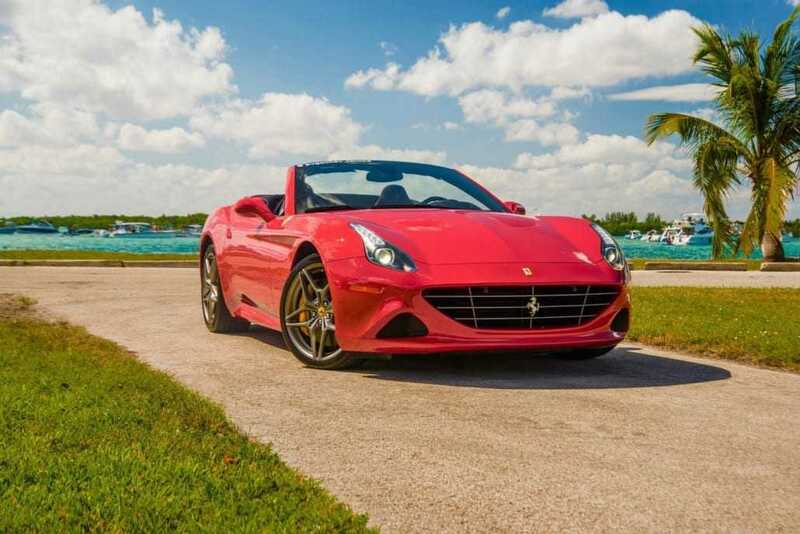 If you’ve any queries or you want to rent Ferrari California T call or text us at 786.859.7876.